In this talk, Johan Hedén Hultgren will share his love story with his investor: how they met, fell in love and got divorced. Did you know that most entrepreneurs are gold diggers? They marry rich. Most of us who are building a tech startup are dependent on funding and, in order to get it, we woo the investors. In this talk, Johan Hedén Hultgren will share his love story with his investor: how they met, fell in love and got divorced. And how this, as it usually happens to gold diggers, was actually the best deal of his life. 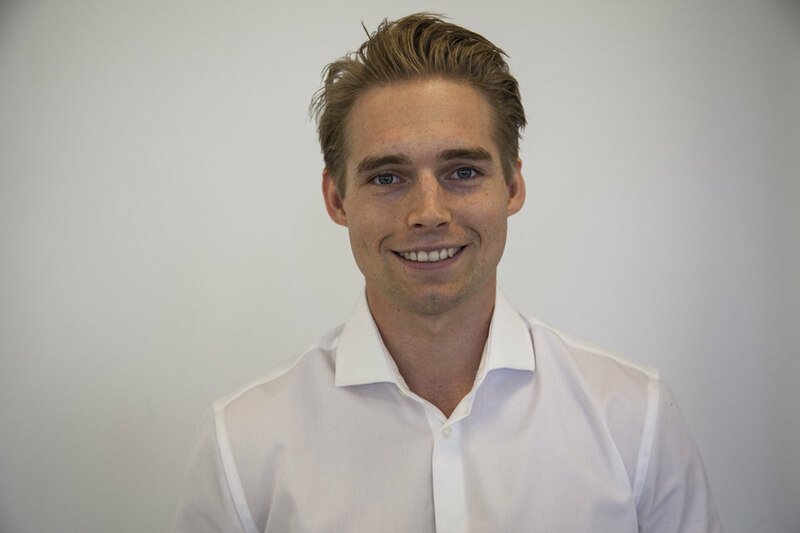 Johan Hedén Hultgren is the founder and CEO of Swiftcourt, a startup that helps buyers and sellers make safer online transactions. He is also mentor at E.ON :agile Nordic accelerator, where he helps startups with their business development, pricing strategies and fundraising tactics.